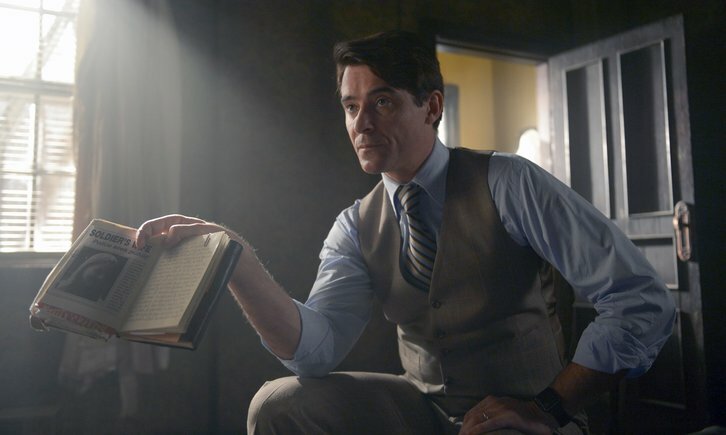 Goran Višnjić (Timeless, ER, Santa Clarita Diet) has joined the cast of NBC's This Is Us in a recurring role per Deadline. Višnjić will play Vincent, a teacher of Beth's (Susan Kelechi Watson). He'll first appear in an episode focussing on Beth's backstory which also sees Phylicia Rashad guest starring as Beth's mom, Deadline notes, that'll be Episode 3.13.